Let's Go Rocket, the must play one-touch rocket game. 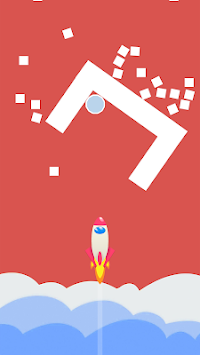 Touch to launch and boost your rocket, avoid the obstacles - let's see how far you can fly! So let's go...Let's Go Rocket! Fly your rocket to the space! Build the rocket and launch it into space. Fly as high as you can and up to the Moon. 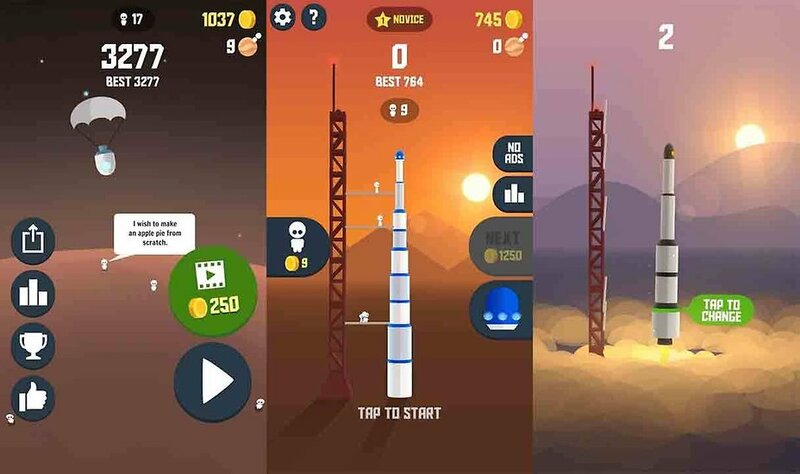 Help your country become the dominant power on the Moon by landing your rocket several times on its surface. Compete with your friends for the best time in the journey to the Moon. Use your abilities to manoeuvre between the obstacles and your strategic skills while upgrading rocket's components. 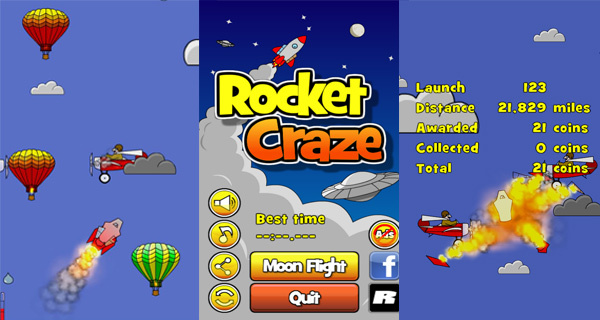 Upgrade rocket's engine, wings, fuel tank and more with the usage of coins collected during each flight. Remember that without those improvements you will have a hard time flying anywhere near but the ground. Astronaut, are you ready? 3... 2... 1... Lift off! he most popular and fun game of 2018! 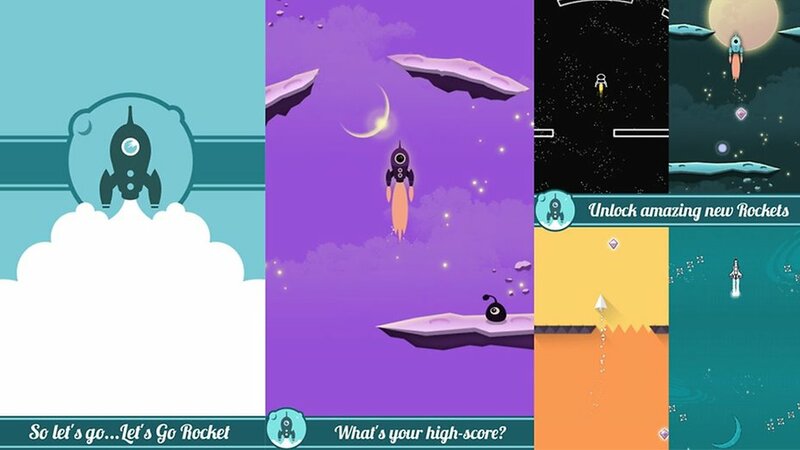 “Rise Up: Rocket Rising” is a totally free and fun game for you to play anytime, anywhere. 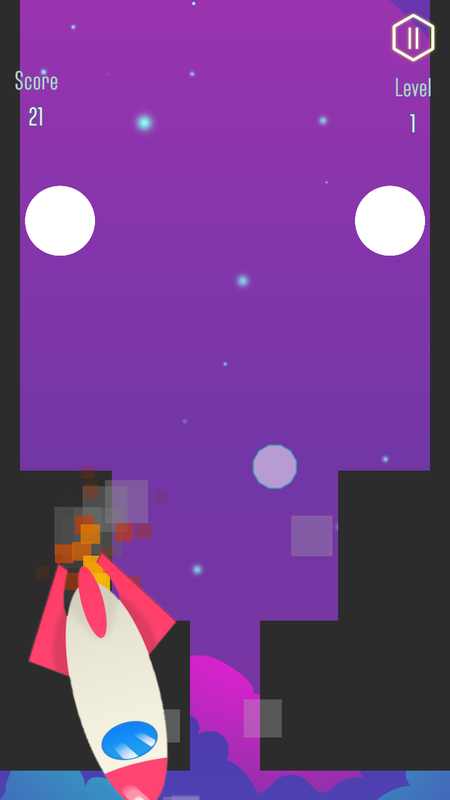 Join this arcade game and protect your rocket from all the blocks and obstacles appearing from nowhere. Move the shield around to clear the way while your rocket is rising up. Rise up! Challenge your friends for the highest score! 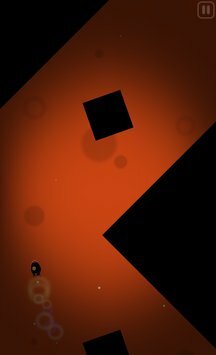 I have tried the rising game only and honestly it is not that good to play. I dont know whether it is due to my device or not but it run very slow in my device. I can never seem to pass level 2 ??! !